Specialised in urban and regional planning, sustainable urban development, interdisciplinary landscape research, green growth and innovation. 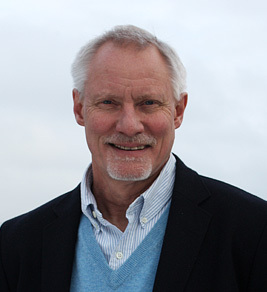 Kjell is a member of the Danish Academy of Technical Sciences and Affiliated Professor in Planning and Management of the Urban Green Infrastructure at the Department of Geosciences and Natural Resource Management, Faculty of Science, University of Copenhagen. Kjell is a member of the Editorial Board of Nordregio News, European Journal of Spatial Development, European Structural and Investment Funds Journal, and Urban Forestry & Urban Greening.